A reader asked how he could display data that was linked to an Excel spreadsheet. It might be easier to update the data in the spreadsheet or you might be keeping the data there anyway for other purposes. For whatever the reason, it can be very efficient to create a data link and display the data in a drawing. Here you see a table with a revision history. You can do this in a table fairly easily. Here are the steps. Below is a video tutorial of the same procedure. On the Home tab, in the Annotation panel, click Table. In the Insert Table dialog box, choose the From a Data Link option in the Insert Options section. Click the Launch the Data Link Manager Dialog button to the right. Click Create a New Excel Data Link option. Give the data link a name and click OK. Wait a couple of seconds until the New Excel Data Link dialog box opens. At the top, click the Browse button to browse for a file. Navigate to the Excel file and click Open. Back in the New Excel Data Link dialog box, choose which sheet you want to link to and also choose Link Entire Sheet, Link to a Named Range, or Link to Range. If you choose the latter, enter the range in the format A1::B12. As long as the Preview checkbox is checked, you’ll see a simple preview at the bottom. Click OK 3 times to return to your drawing. At the Specify insertion point: prompt, pick a point. You can then select the table and make adjustments or format it. Watch the video to see how these steps work. In the video, I also show you what happens when you change the data in Excel. I liked the table process, but using the OLE seems a fewer number of steps (for me), unless . ., and I really should just try it, but, is there a case where for example the table in excel is updated the night before by the night shift (for example), and when I open the AC file the next day, the data (in the dwg file) automatically updates upon opening? I think this would be the real bonus. Hi Ellen. I had emailed you an issue I was having here at work concerning autocad and you had suggested I post it on your blog as a comment. So here it is. We do drawings in autocad and we do up the table of contents in Excel in a spreadsheet using tables and then export it into Autocad. We were having some spacing problems in our spreadsheet and so we fixed them up and fixed the spacing the way we wanted it but when we export those changes to autocad, they aren’t reflecting in autocad. We did a test spreadsheet in excel. We moved the data within a table we created over by using 3 different methods. We moved the text over simply by using the space bar, we used the increase indent icon on the home taskbar and then we used ctrl+alt+tab which is another command to move text over from the left margin. Then we tried exporting those three methods into autocad and the only method that was reflected was when we used the space bar. Using the increase indent icon and using ctrl+alt+tab didn’t work between excel and autocad. We don’t want to have to manually move every line over in a table by using the space bar, that takes too much time. Do you know how we can move everything in our table over at the same time using either the increase indent icon on the home taskbar or by using the ctrl+alt+tab and then have it be reflected in autocad when we export the spreadsheet over? Thank you for your time and happy new year. Thank you, I found this quite helpful. I always just copy the excell spreadsheet straight over but as soon as you print a pdf from Layout in AutoCAD the Excel file seems to dissapear. Using your method the data always stays current and you don’t loose it when printing a PDF from Layout space. Thanks for this – that was really helpful and simple. 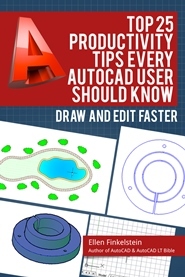 I’ve found it torturous with previous versions of AutoCAD, and your tutorial made it simple and it worked well! Okay, Here goes. Offense not intended. I’ve always loved your knowledge and passion for AutoCAD. Just now I was reading a post regarding the use of excel tables. This is what initially came out of my head. When I heard someone say that using, “OLE” saved many steps, I just had to jot this down. “Yes, I’m a little late to comment on this post. What else is new? I barely got half way thru the first post and my stomach started to churn, my blood pressure started to rise, and I was compelled to throw myself off the cliffs of the Kentucky River Palisades, (okay, I’m exaggerating a little). OLE, OLE!!! Has no one learned anything?? I wish AutoCAD would just take away the ability to use OLE’s. They are only trouble, they do not update, do not plot correctly, nor do they plot/print consistently. This document, will self destruct in 10 seconds. (just like mission impossible for you young-ins). I am known for being long winded, so I will stop here, but I never gave myself a chance to explain my years of using data links. [Parts of this were meant to be funny, no, not that kind of funny, funny as is in, well, . . . next time]. Great feature but keep in mind that saving the Excel file in a location that other users can access from a network is important. Sometimes the data doesn’t get imported/updated easily if t has permission issues. Is there any way to update it back to excel? I use layout in AutoCAD. You can have predefined layout in AutoCAD. you create dimensions and rewrite values in table and stamp. That’s all what you must do. is there a way to keep the table without linking the information back to excel? copy and paste creates the OLE and that’s not what I am looking for. I am looking to extract all the table information to create a CAD drawing to be edible only by accessing CAD. I am trying to link an excel spreadsheet into autocad. 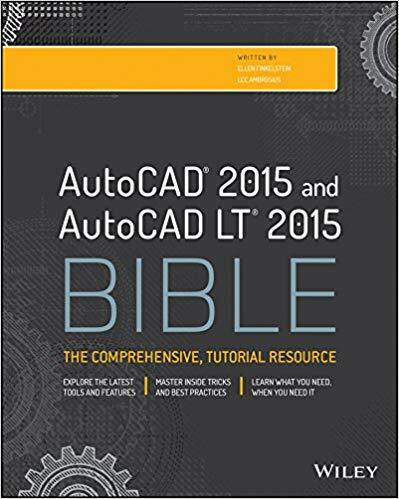 I am using copy paste special, paste link, autocad entities (lines and text) as opposed to OLE objects. 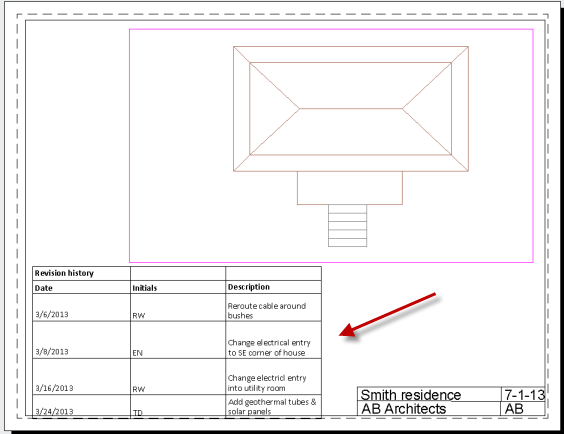 The formatting that autocad translate into their table is different from excel (size, extra grid lines). I can forward a screenshot too.